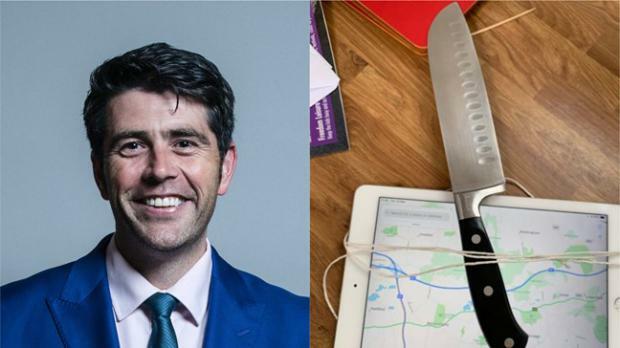 Scott Mann, the Member of Parliament for North Cornwall put his musings in a tweet, writing: "Every knife sold in the UK should have a GPS tracker fitted in the handle. It's time we had a national database like we do with guns. "If you're carrying it around you had better have a bloody good explanation, obvious exemptions for fishing etc." 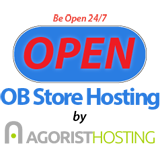 Many pointed out that this is an unworkable plan, as there are millions of knives in the UK, mainly used for chopping food.